The suckishness of anarchy seems up for debate. It’s quite trendy these days to loudly announce “we don’t need no stinkin’ government”. Sometimes, the announcement comes from people well-heeled enough to wall themselves in secure enclaves and protect their interests with private armies of security guards. On the other end of the spectrum are live-off-the-land survivalist types who believe that some canned food, a trout stream and several thousand rounds of ammunition are all that’s needed to live the good life. Among those who favor anarchy, there’s also a tacit assumption that without taxes and central government, existing large public works like dams, highway systems, bridges and the like will somehow function indefinitely. They personally don’t want to pay into maintaining those systems, but their planning assumes that, for example, if they get sick a hospital will be available, along with plowed and maintained roads to reach that hospital, which will be on a functioning power grid and have access to clean, treated, running water and a working sewage system. You get the idea. It’s like camping in your back yard when you’re a kid. You get to be “free”, but only because your parents are maintaining everything. 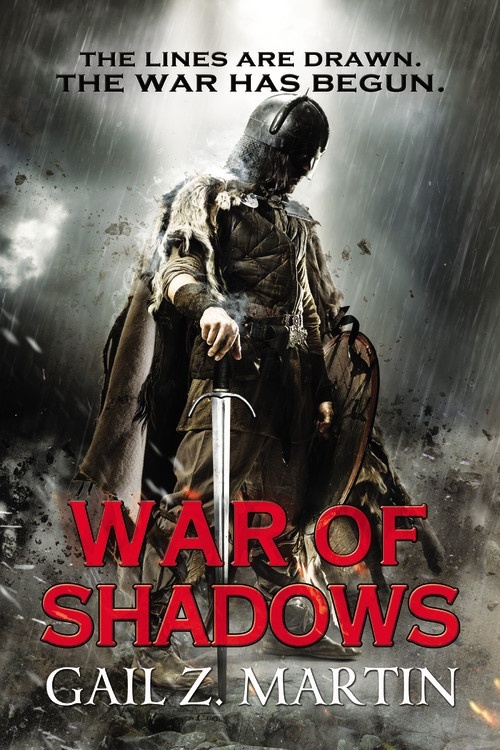 I bring this up because War of Shadows and the Ascendant Kingdoms Saga presents a post-apocalyptic medieval society where the leadership is dead, the infrastructure is damaged and the magic on which the society depended is broken, possibly beyond repair. It’s the struggle of one man and his friends to reinstate the rule of law after a kingdom dissolves into anarchy. In the power vacuum that ensues after war and magic take their toll, the constant warfare between would-be warlords destroys cropland, displaces villagers and farmers, and makes travel and trade dangerous while making farming and the production of goods for sale nearly impossible. I distrust anyone who claims that we don’t need a strong government of checks and balances, rules, laws, regulation and the ability to enforce such laws for the same reason I distrust anyone who claims that “we don’t need a written agreement.” Call me a cynic, but human nature without rules and consequences tends toward a “might makes right” approach. And while the mighty may think that favors them, it’s worth noting that crime lords and despots generally don’t live long or die well. Good government keeps the strong (wealthy, powerful, ruthless, unprincipled, more heavily armed, etc.) from preying on the weak. It creates the stability in which it’s possible to raise crops and families, build businesses, engage in trade, use currency and maintain infrastructure. And therein lies the challenge that Blaine and his friends confront in War of Shadows. The kingdom that exiled them now lies in ruins. Because its destruction also broke the bonds that made magic usable, ignoring the damage done by the war was impossible, even in their far-north prison colony. Until someone restores the magic, life is not going to go back to anything close to ‘normal’ for anyone. And as Blaine discovers, sometimes in order to make one thing work, you have to fix a lot of other related things as well. He was the only one who could reinstate control over magic. But as events unfold, the disgraced lord who was once exiled to the farthest shores just might be the only one who can restore the rule of law and raise the kingdom from its knees. War of Shadows, Book Three in the Ascendant Kingdoms Saga from Orbit Books is now available in stores and online in trade paperback, ebook and audiobook. 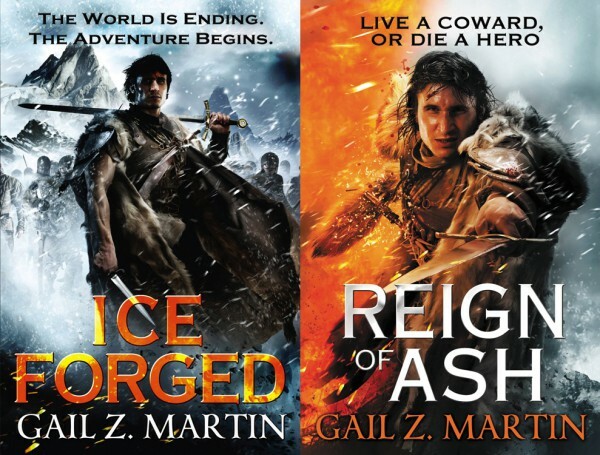 About the Author: Gail Z. Martin is the author of the new epic fantasy novel War of Shadows, book three in the Ascendant Kingdoms Saga, following Ice Forged and Reign of Ash; Iron and Blood: The Jake Desmet Adventures, a new Steampunk series (July 2015, Solaris Books) co-authored with Larry N. Martin; and Vendetta: A Deadly Curiosities Novel, in her urban fantasy series set in Charleston, South Carolina (2016, Solaris Books). 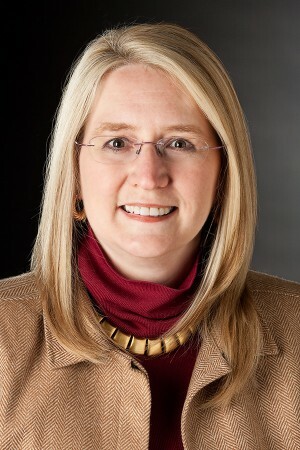 She is also the author of The Chronicles of The Necromancer series (The Summoner, The Blood King, Dark Haven, Dark Lady’s Chosen) from Solaris Books, and The Fallen Kings Cycle (The Sworn, The Dread) from Orbit Books. Gail writes two series of ebook short stories: The Jonmarc Vahanian Adventures and the Deadly Curiosities Adventures, and her work has appeared in numerous anthologies in the US and UK. 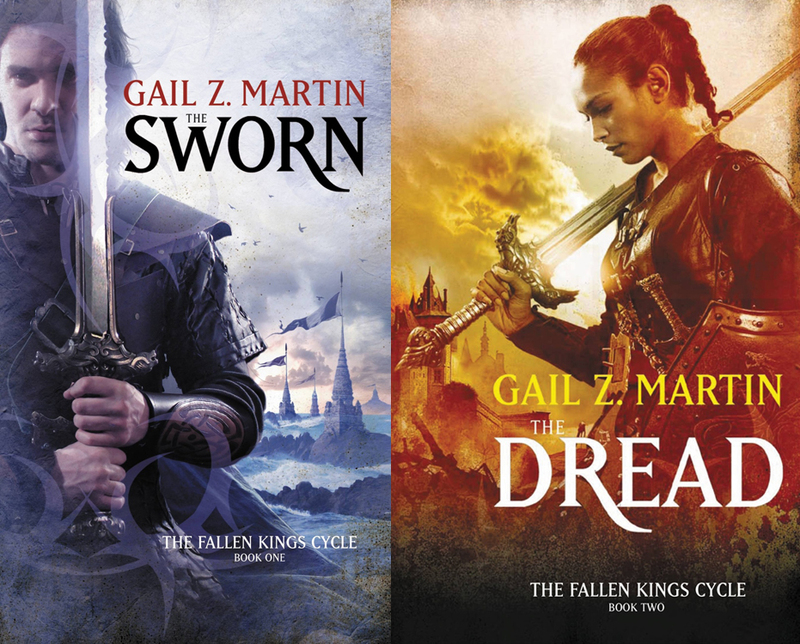 You can find out more about Gail’s novels and writing at her website, by following her on Twitter, Facebook, Goodreads and Wattpad. Martin also contributes to Disquieting Visions and her own Ghost In The Machine Podcast.